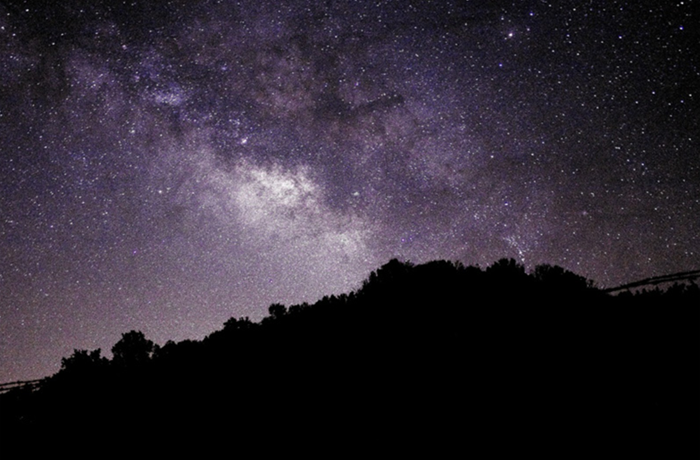 The Milky Way rises over Ancestral Puebloan ruins at Hovenweep National Monument, USA. Photo by Jacob W. Frank. 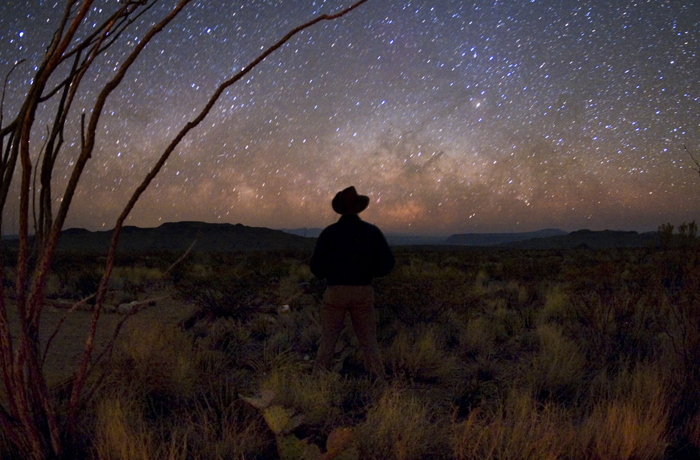 Watching the Milky Way rise above Big Bend National Park, Texas. 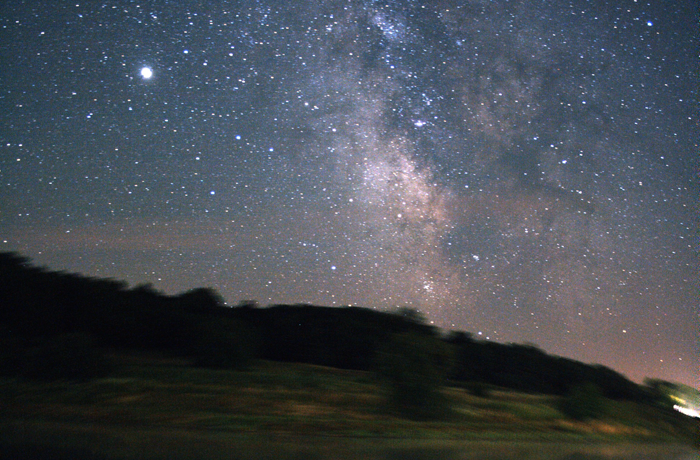 Photo by Tyler Nordgren. 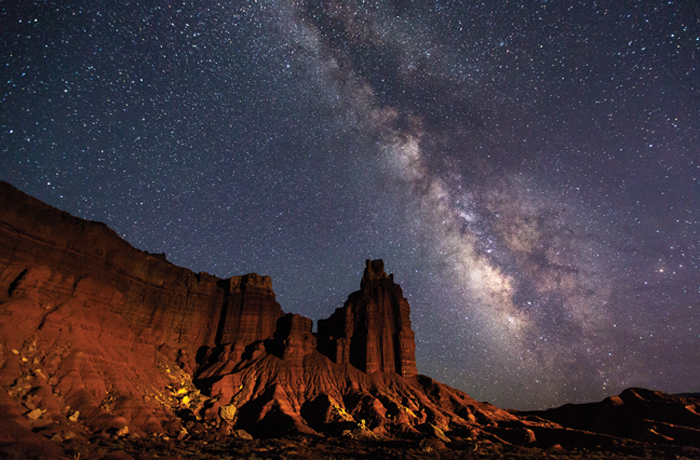 The Milky Way arches over Capitol Reef National Park’s iconic Chimney Rock. Photo by Jacob W. Frank. 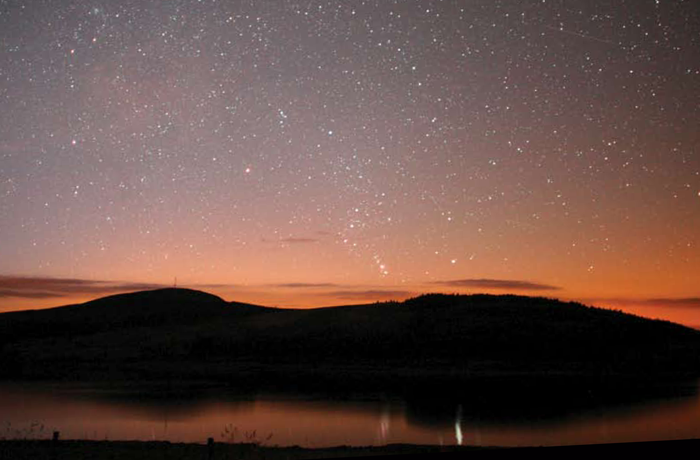 Orion Rising above Clatteringshaws Loch in Galloway Forest Park, Scotland. Photo by James Hilder. 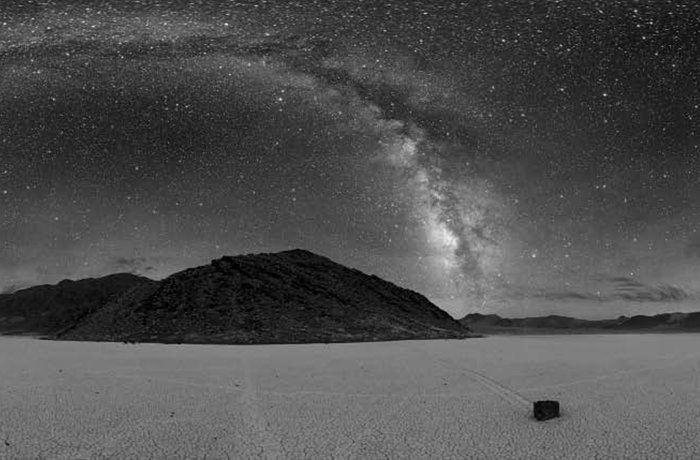 The Milky Way over the Racetrack Playa in Death Valley National Park, California. Photo by Dan Duriscoe. 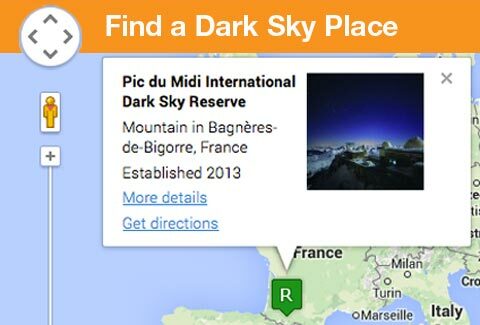 An IDA International Dark Sky Park (IDSP) is a land possessing an exceptional or distinguished quality of starry nights and a nocturnal environment that is specifically protected for its scientific, natural, educational, cultural heritage, and/or public enjoyment. The land may be publicly owned, or privately owned provided that the landowner(s) consent to the right of permanent, ongoing public access to specific areas included in the IDA designation.